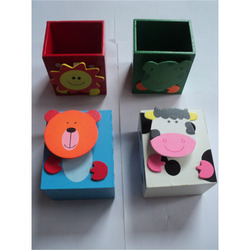 Providing you the best range of block pen stand, car pen stand and wooden pen stand with effective & timely delivery. 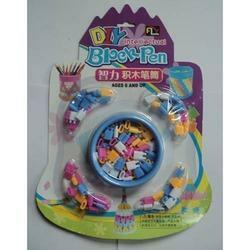 What separates our company from the other companies is our expertise in providing Block Pen Stand. As its name conveys, these stands have vibrant and charming colors. Boasting of excellent adhesion property, these stands are used for attaching the book covers, plastic and other components. In addition to this, these undergo impeccable finishing and are completely tested before being dispatched for sale. 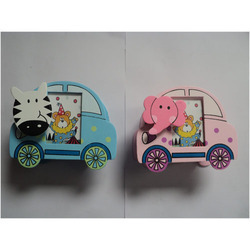 Empowered by our experts and our excellent delivery mechanism, we are involved in offering Car Pen Stand. Some of the special and attractive characteristics of these stands are strong adhesive property, topnotch sticking property and least maintenance. These stands are used in the preparation of the work. We sell these customized stands at pocket friendly prices to our diverse customer set. 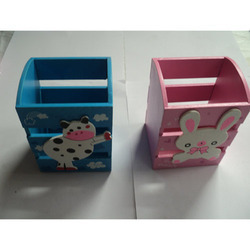 The specialty of our company lies in the offer of Wooden Pen Stand. 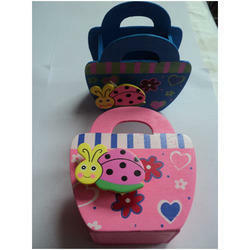 These are stands beautifully and are designed making use of good quality material. The best part of these stands is definitely its excellent adhesive property. That is why; these are ideally suited for safing purposes. To capture the attention of our customers, we have embellished these with the carved prints on its surface which apart from enhancing its view also presents our company in as the creative organization.